The Maharashtra government has laid down fines ranging from Rs 500 to Rs 150 to curb the menace of open defecation, throwing garbage and spitting in public. 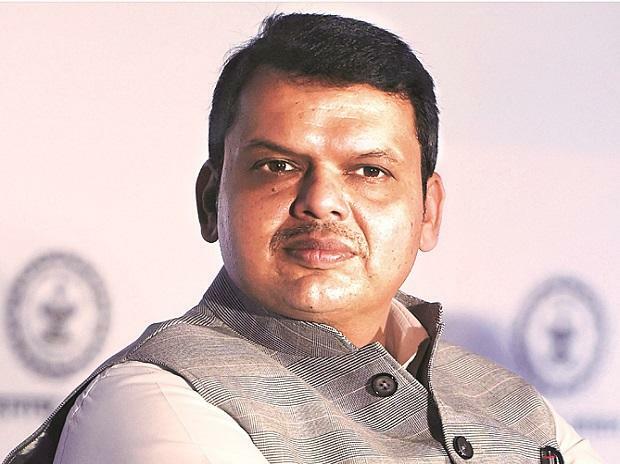 In an order issued Friday by the state Urban Development department, which is headed by Chief Minister Devendra Fadnavis, the government said that the offence of open defecation would invite a fine of Rs 500 while that for throwing garbage and spitting in public would be Rs 180 and Rs 150 respectively. The fine amount has been levied as per categorisation of areas into classes A, B C and D, officials said. "The government wants local bodies to achieve a target of 100 per cent segregation and disposal of solid waste. Local bodies have now been delegated powers to ensure individuals, societies and organisations cooperate in keeping the state clean," an official from the Urban Development department said. The state government's orders come in the wake of a Supreme Court order on August 31 castigating some states and Union Territories, including Maharashtra, for not framing any policy under the 2016 Solid Waste Management Rule even after the passage of two years.